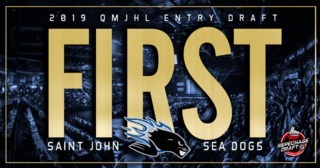 SAINT JOHN – The Saint John Sea Dogs have recalled goaltender Tommy Da Silva from the College Charles-Lemoyne Riverains of the Quebec Midget AAA Hockey League and announced he will remain with the team through the end of the season. Da Silva, who turned 17 in late January, played 18 regular season games in his second season with the Riverains, posting a 6-11 record with a 3.64 goals-against average and a .900 save percentage. He appeared in three playoff games for the Riverains. 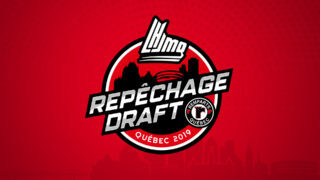 The native of La Prairie, Quebec, was acquired in a trade from the Cape Breton Screaming Eagles on January 3rd. He made his QMJHL debut on February 10th with 32 stops in an 8-5 loss the Shawinigan Cataractes at Harbour Station. 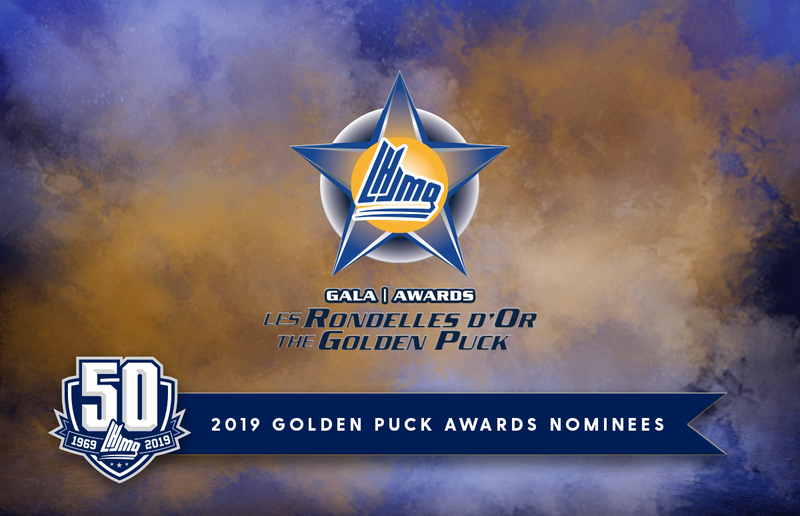 He was originally selected by Cape Breton in the second round (36th overall) of the 2017 QMJHL Entry Draft, and was the first goaltender taken. 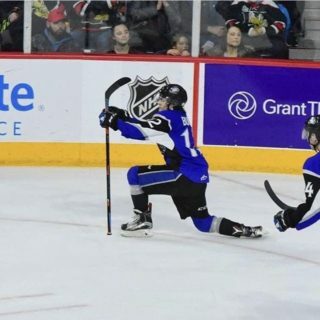 Da Silva also played one game for Canada Red at the 2017 World Under-17 Hockey Challenge. He is expected to join the team later today. 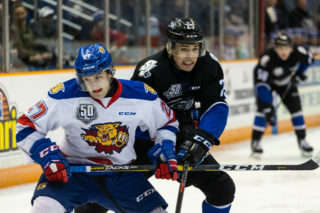 The Sea Dogs host the Victoriaville Tigres tonight at 7 p.m. at Harbour Station. 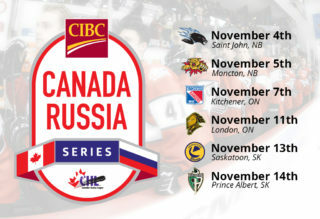 Tickets are available at the Harbour Station Box Office and online. Listen LIVE on 96.1 NewSong FM or newsongfm.ca. Watch LIVE on Neulion.